What are The Best Gifts for 13 and 14 Year Old Boys? Best Gift Ideas for 13 and 14 Year Old Boys! Are you looking for some cool gift ideas for a 13 or 14 year old boy in the family? I gathered here some of the top selling gifts for teen boys this age! I had to start my selections of cool gifts for 13 and 14 year old boys with this cool go kart! My own nephew, who turned 13 two weeks ago, just got one from his father on his birthday! It is an electric-powered “drifter” kart that runs for about 40 minutes per charge! It almost feels like you are flying, just above the ground! It is definitely a fun outdoor sensation for kids and teenagers! Always a great gift idea for a 13 or 14 year old boy! 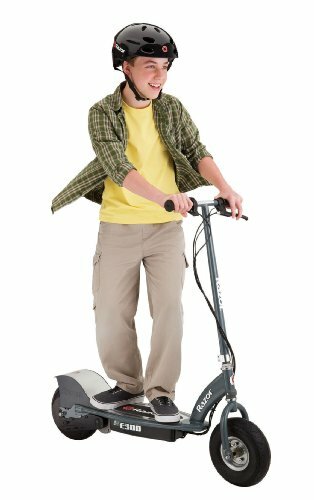 Another great outdoor gift idea for any 13 or 14 year old boy is a cool electric scooter! Boys love to go to their friend’s houses or to the park, so using an electric scooter is the most FUN way to get there! This one can run up to 40 minutes per charge, which is pretty good! 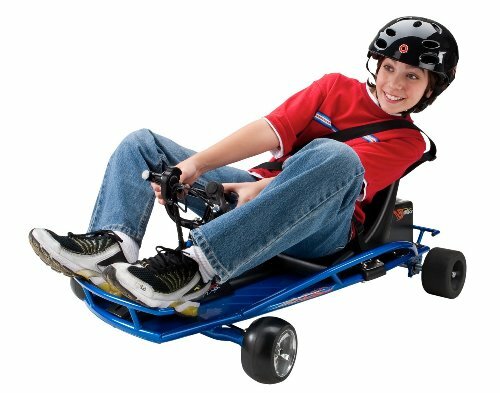 The top speed is approximately 15 mph, so make sure your teen boy always wear a helmet! Coolest Gifts for 13 and 14 Year Old Teen Boys! Let’s face it: boys LOVE bikes! 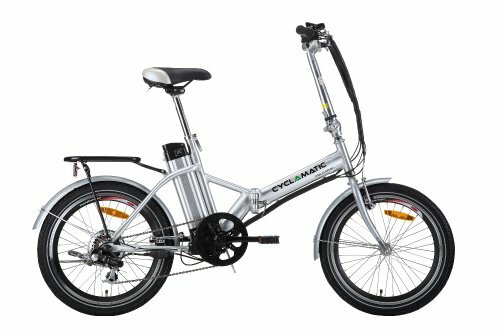 Can you think of a cooler outdoor gift idea for a teen boy than his very first electric bike? He can use it with or without pedaling, just like a motorcycle if he wants! The maximum speed is around 15 mph, so it’s pretty safe! As you can see it also folds in half, which is perfect for taking it with you on trips! Cool skateboards also make great outdoor gift ideas for boys ages 13 and 14 on any occasion! 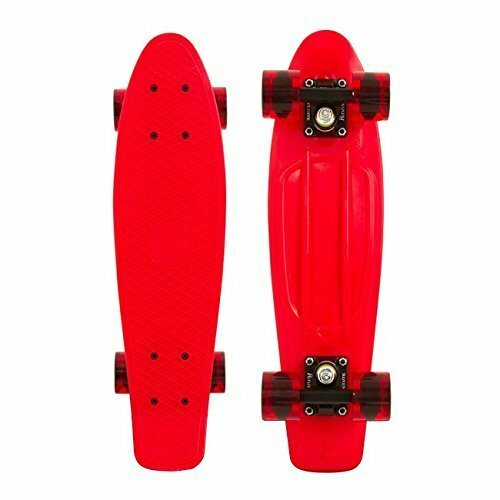 The penny board is designed for a smooth riding, perfect for commuting to and from school every day! How about a pair of Cool Rollerblades? 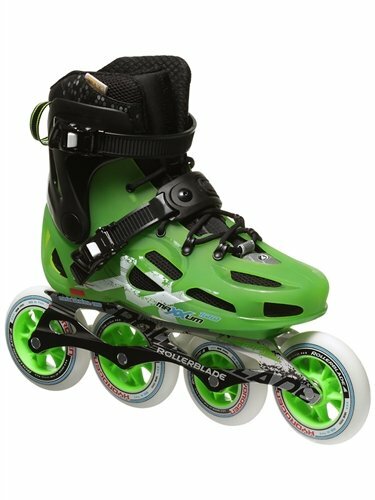 If your teen boy loves to spend time outdoors with his friends, maybe a cool pair of rollerblades will make a nice gift idea for him! These are not only amazing looking, but also one of the best out there! Perfect for going to school, friend’s house, the park or the mall! Nice gift idea for 13 and 14 year old boys who like to play music! 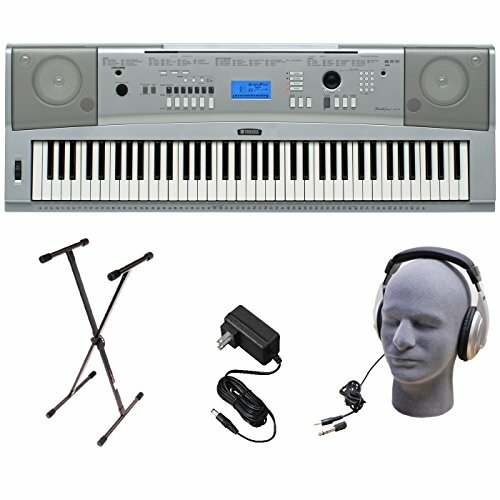 It comes with the stand and awesome headphones as well, so he can practice in his bedroom without disturbing anyone! It is also extremely portable, so he can definitely take it with him to his friend’s houses and jam together! I have one of these myself and the sound is very good! *I also bought this nice and comfy padded adjustable piano bench to complete my own piano bundle! How about a Cool Foosball Table? 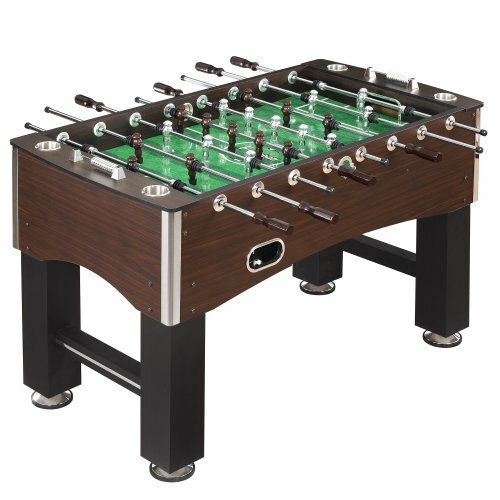 If you are looking for the coolest gift ideas for 13 and 14 year old boys ever, how about getting him his very own gorgeous foosball table for his bedroom? Omg, I think it is a fabulous idea!! This one has a beautiful espresso finish! Awesome Gift Idea for a 13 or 14 Year Old Boy! Why not give them an awesome gaming chair then? At least they will be very comfortable! 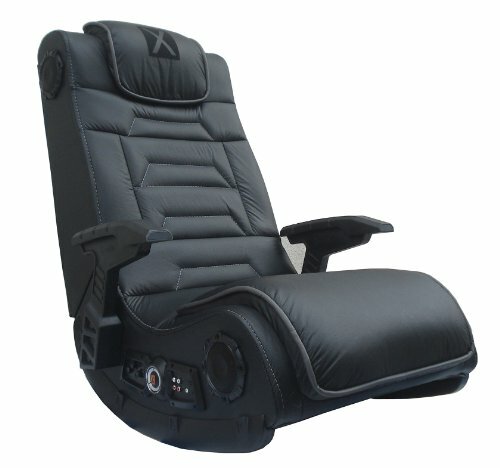 The X-Rocker is one of the best wireless gaming chairs around!